Compliance with the Sunshine Act is something that all companies in the pharmaceutical industry now have to take into account when managing their contracts, agreements, and obligations. Contract Management Software can assure organizations are obeying the rule of law without putting an inordinate amount of strain on their employees. Since it is mandatory to report data on all financial relations with health care providers, institutions, and teaching hospitals, it is essential that no information slips through the cracks. The best approach to prevent future mishaps is to be proactive in the present. 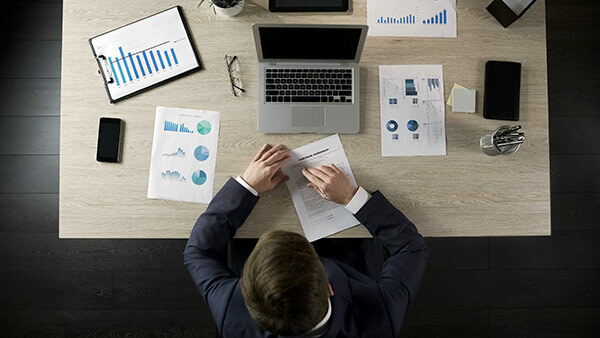 Organizations tracking all agreements in a contract management software system can capture all of the information necessary while the agreement is still in the organization’s spotlight. Not only does that come with the peace of mind that all of the relevant data is accounted for, but this data can now be leveraged for other uses as well. Querying information in reports or searches and leveraging that information is definitely useful to any organization in the pharmaceutical industry. 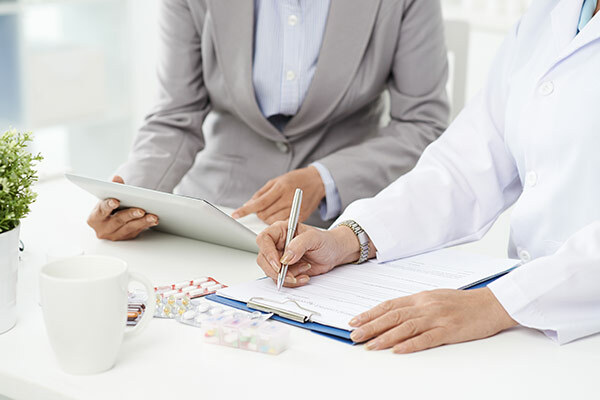 Streamlining information that needs to go through compliance because of the Sunshine Act can also be accomplished by utilizing pharmaceutical contract management software. Built-in rules-based workflow processes can automatically alert compliance personnel if a payment was made to a health care provider, institution, or teaching hospital. This element significantly reduces human error which prevents potentially negative situations. However, it also can significantly increase productivity, which can lead to potential efficiencies in an organization. While the initial need for automated workflow processes may be perceived as a bandage, many organizations currently employ automated workflow processes to promote quicker turnarounds of agreements and add value within their organization. Organizations using best practices consistently are less likely to accumulate a workload that can lead to excess stress. 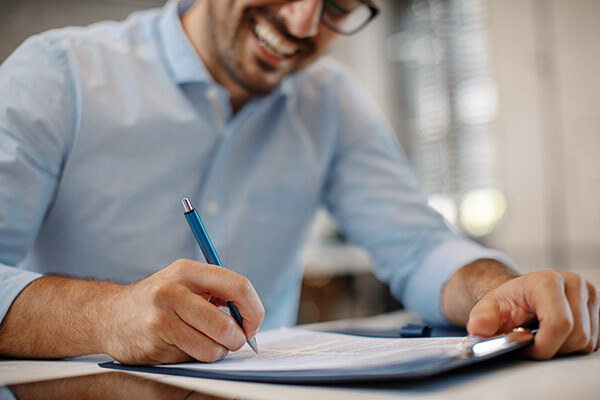 Adopting contract management software can ensure any organization will not be forced into a tough situation because of the regulations imposed by the Sunshine Act. Maintaining efficient contract management policies can assure organizations, in any industry, compliance with any regulation. By establishing reliable internal, policies companies can avoid future headaches and alleviate stress on a day to day basis. As a general rule in life and in business; it is better to be safe than sorry. Contract management software is a means to an end, and is one way to ensure that pharmaceutical organizations maintain, track, and have access to the data they are obligated to report to the Centers for Medicare and Medicaid Services. Avoiding potentially heavy workloads, automating notifications to personnel responsible for compliance, and circumventing the possibility of any relevant information going undocumented are some key responsibilities that contract management software can help organizations manage. Sunshine has never been anything to worry about, and the Sunshine Act should not be either.